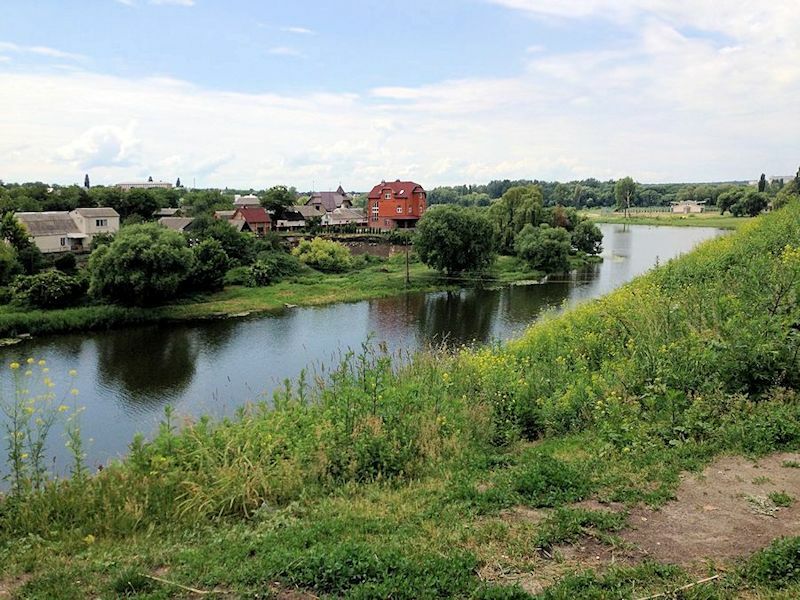 Just as Unsleben Bavaria was typical of the homes of the first wave of Jewish immigrants from German-speaking Central Europe, Tetiev Ukraine is an example of the homes of many in the much larger immigration (1881-1922) from Russia-Poland. In June 2013 Fred and Pearl Livingstone visited Tetiev, the birthplace of Fred's mother. They found the village, once home to 6,000 Jews, without a Jewish presence. Many Jews from the Tetiev area came to Cleveland and formed what became the Linn Drive Synagogue in Glenville. To learn more, visit our page on Tetiev Today and our pages on Sam and Minnie Klausner, who came here in 1910.